You are here: Home » Ann? Aubrey? Bikinis? Hard Parking Meet on May 18? Yes, Please! Ann? Aubrey? Bikinis? 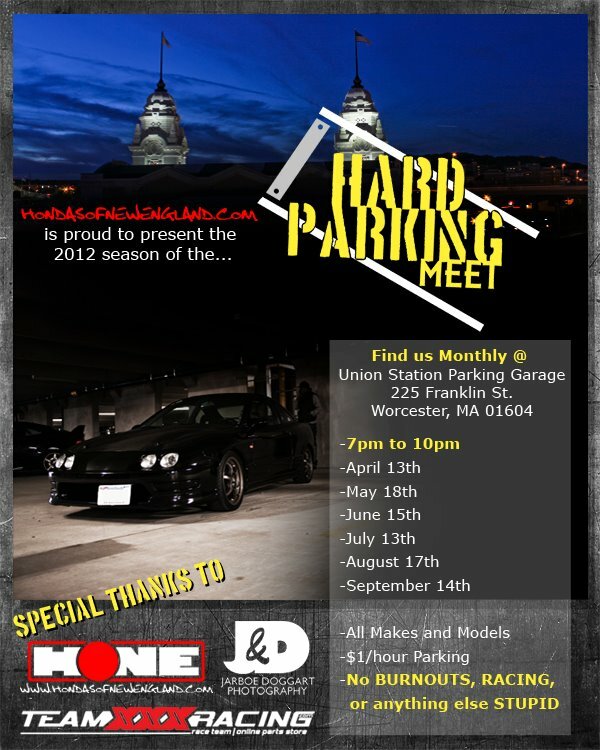 Hard Parking Meet on May 18? Yes, Please! Yep, BoostAndBoobs.com is going to be shooting girls in bikinis at Hard Parking thanks to the permissions given by the higher ups! Hard Parking is once again upon us and this time I’m extra excited because both of the BoostAndBoobs.com models will be there with me! They may be hard to miss because I’ll be taking pics of them at the meet while they’re in bikinis. I want to be able to really capture the New England car scene and what better way to do that then to go to a meet started by Mr. Joseph Moschini and currently being managed by the great Mr. Chris Cavalieri. Chris, by the way is my savior. At the last Hard Parking Meet when we were all trying to leave and the gates wouldn’t open, Chris came to my rescue, lifted the gate for me, and I was on my way. Heart that man! I’m not planning on shooting with any specific cars in particular, but I do want to get the girls with a background of the cars and people at Hard Parking. I’m excited and looking forward to meeting all of you, hearing all your stories, and hanging out! ***Please, if you’re a fan of my site, please, please find me so I can give you a high-five and thank you personally for your love and support in the nonsense that I like to call BoostAndBoobs.com!